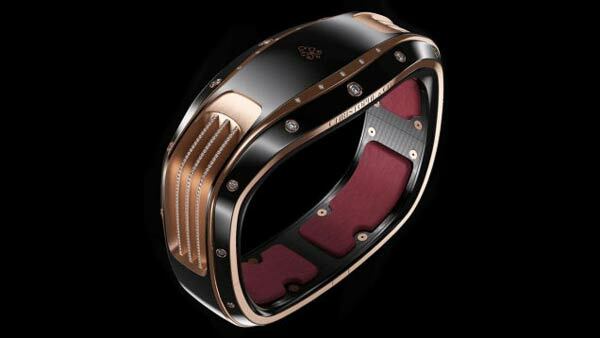 Luxury firm Christophe & Co.’s Armill smart bracelet is a self-charging wearable designed for the extremely wealthy – with $150,000 (£100,000) to spare. The company teamed up with Italian design firm Pininfarina, best known for the design of Ferrari cars, in creating the wearable. 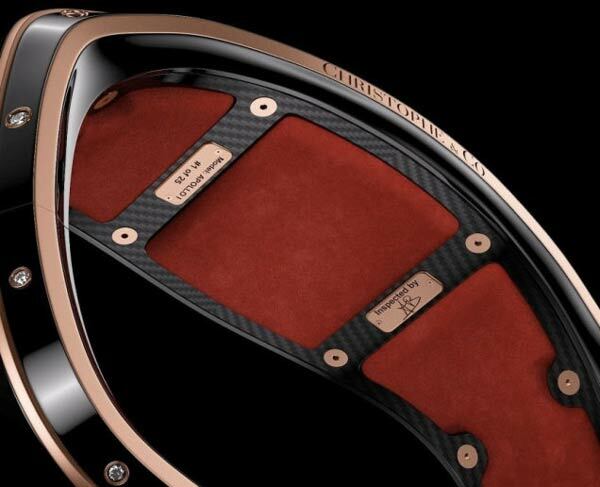 Mixing technology with luxury, the smart band is made from some of the most expensive materials in the world, including 18k gold, precious stones, high-tech ceramics and diamonds. Featuring a carbon fibre inner frame, the design and size is customised and tailored to be unique to each buyer and custom engraving is also available. An advantage the bracelet has over other smart bands and smartwatches is the fact that Armill charges itself as you walk. The firm has developed a similar self-winding mechanism found in many analogue watches which is said to keep the band’s electronics running with a power reserve of at least a year. Unfortunately, it does lack a LCD display, vibrating alarms, GPS, and the ability to track your fitness data or tell time, features you would naturally expect for the obscene price tag. Functionally, the company is billing it as a tool for wireless contactless payments, a form of electronic ID and as a way to summon the wearer’s personal assistant. 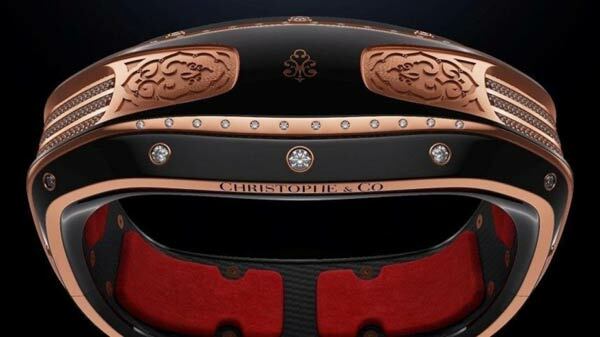 Christophe & Co. is also promising future features such as integration with smart homes, cars and even yachts. The bracelet’s name refers to an ancient type of bracelet usually worn as a token of God’s protection or to designate one’s own esteemed status. “The functions of the wearable technology module include a one button valet press which communicates through the user’s phone and Christophe & Co companion app to the personal assistant’s phone in order to alert them that their presence is requested,” the company said. Christophe & Co. are currently taking pre-orders for the planned initial run of 425 Armil devices, including 300 limited edition Virtus models, 100 Orion models and 25 Apollo models. Prices are $75,000, $93,000 and $150,000 respectively. The most expensive Apollo edition will get you membership to a 24/7 concierge service for three years, handy for those wealthy enough to be considering buying an Armill but have yet to hire a personal assistant.